Social media users were very outraged after Rita Ora posted a couple of pics with MMA superstar Conor McGregor at the British Fashion Awards and joked in the caption that they were on a date! Fans believe she disrespected the man’s girlfriend by saying that, regardless of the fact that she was just kidding. The photos made the two look really cozy together, the caption ‘date night’ making things even more awkward. The reason why fans slammed the singer for suggesting they are dating, is that Conor is in a very happy nine years long relationship with significant other Dee Devling with whom he has also welcomed their first child together earlier in the year. 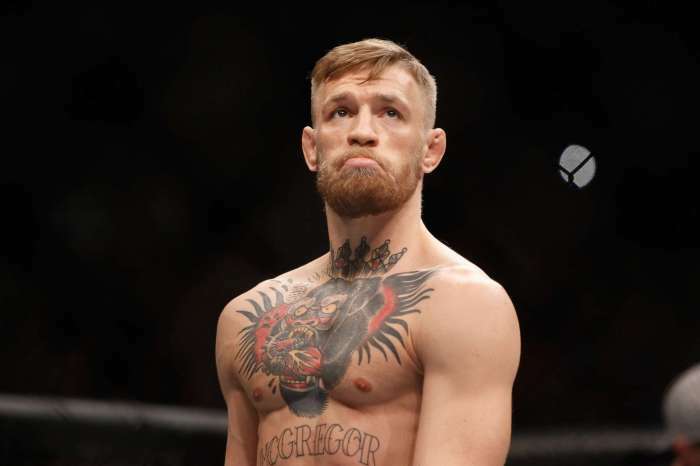 Fans of both Ora and McGregor took to social media to share how pissed they were, claiming that the coy caption was nothing but a huge insult to Dee. It may have been in poor taste, but Rita Ora was definitely kidding around. In fact, she called everyone she took pics with that night her ‘date,’ including Donatella Versace who also designed the outfits she wore at the event. One fan of Rita’s defended her, pointing out that her alleged real boyfriend Andrew Watt, was also in attendance as the singer’s actual date. Most tweets, however, still blasted her and defended Devling’s honor. ‘Date night with a married man? This is a common thing for you, isn’t it hun,’ one user wrote. Do you think her caption was offensive? Andrew Garfield And Rita Ora Photographed Christmas Shopping Together Amid Dating Rumors! 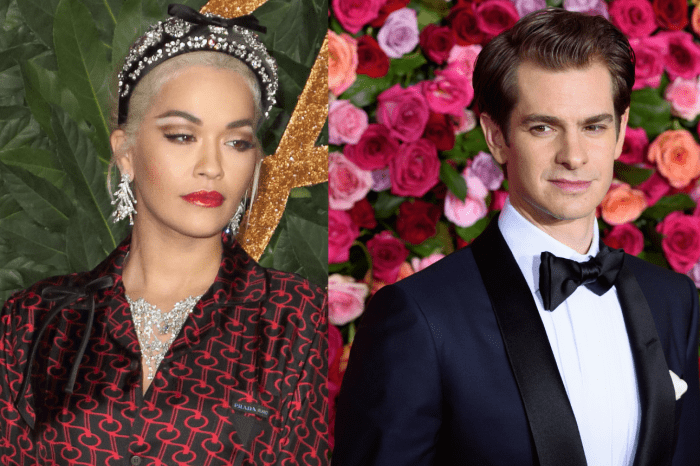 Rita Ora And Andrew Garfield Dating? – Details!